Recently, I incorporated the new Manicare Facial Cleansing Brush (A$11.95) into my skincare routine and I haven't looked back! The Manicare Facial Cleansing Brush comes with super soft Nylon bristles which help to gently exfoliate and cleanse the skin. To use the Manicare Facial Cleansing Brush, simply wet the bristles in lukewarm water, squeeze a decent sized amount of cleansing product onto your skin and then use the Manicare Facial Cleansing brush to gently exfoliate and cleanse the skin in small circular motions. I love that you could control the circular motion of the brush against your skin and that you could concentrate on applying more pressure to areas in need of exfoliation, for example the T-zone. The bristles are incredibly soft and gentle, leaving me with beautiful, flourished and clean skin! The brush comes with a long handle, so you could comfortably hold the brush and control the brushing pressure/speed. The brush also comes with a plastic cap to maintain the cleanliness of the bristles. I absolutely love using brush and would highly recommend this! The Manicare Facial Cleansing Brush is so affordable, so definitely give this nifty brush a go! 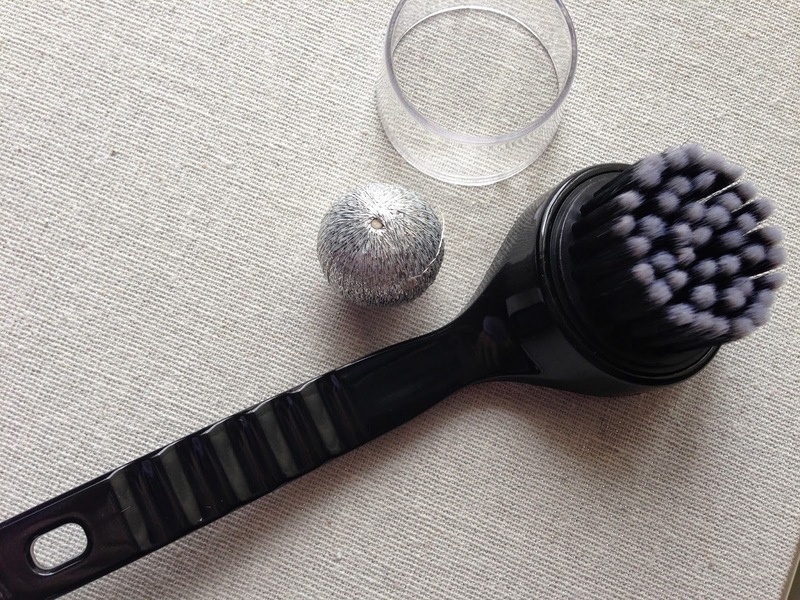 Have you used a manual cleansing brush before? Product was provided for consideration only. This review is 100% based on my own thoughts and opinions. I am not affiliated with Manicare and did not receive remuneration to post this product review. Where did you purchase it from???? I really want one, but am unable to find one! You can find this Manicare Facial Cleansing Brush at Priceline, Myer, Big-W, Target, K-Mart and leading pharmacies.